Ovarian cancer, a disease that kills around 150,000 women in the world every year, can now be caught early. A new blood test developed by Australian scientists using a bacterial toxin first discovered in Adelaide has the potential to "dramatically improve" the detection of the disease. Scientists from the University of Adelaide and Griffith University, who have published their study in the journal Biochemical and Biophysical Research Communications, have found this after studying the interactions between the toxin and an abnormal glycan (sugar) expressed on the surface of human cancer cells and released into the blood. They were then able to engineer a portion of the two to detect glycans in blood samples of women suffering with ovarian cancer. The blood test has to undergo further tests before it is made publicly available. 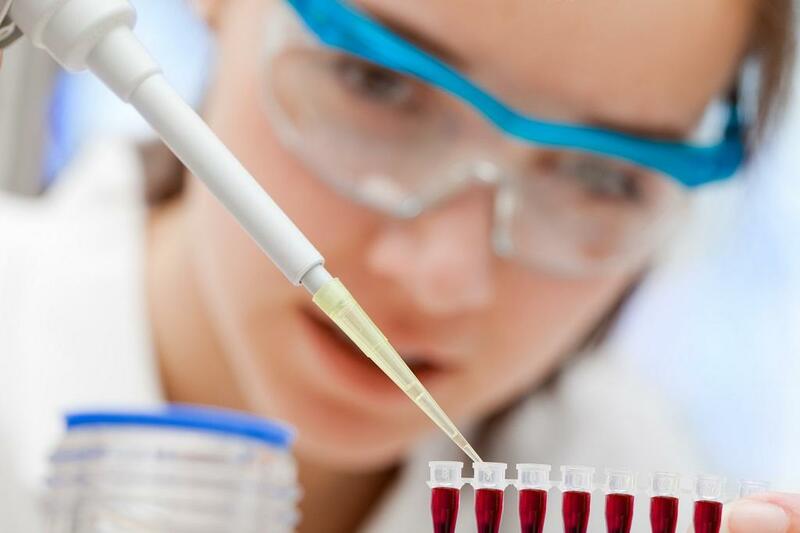 During the research, the scientists could detect significant levels of the cancer glycan in blood samples from over 90 per cent of the women with stage 1 ovarian cancer they tested using the test they had developed. This is when seven out of 10 women with this cancer are diagnosed at later stages. What’s the link between oral contraceptive pills and cancer among women?